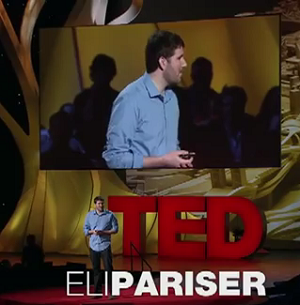 Eli Pariser gave a TED talk in March 2011 urging web users to beware online filter bubbles. It’s not a new set of concepts — personalization is rampant as an ostensibly well-intentioned strategy to help us find the useful bits within the web’s stream of semi-consciousness. The talk doesn’t address the potentially nasty influence of selling our eyeballs to advertisers, as so many such critiques do. 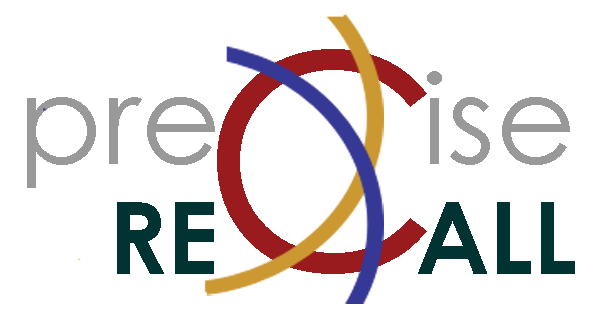 Rather it makes some clear statements about how our information diet gets reduced to junk food, and it issues a call to mix in some “information vegetables” with the automatically filtered stream of preprocessed infonuggets. One thing I think it could do better is to emphasize the need for interface design to show users how the algorithmic filters influence what they see and provide controls to adjust those effects. That’s mentioned, but it’s core to the topic and needs clearer explication, imo. Also, I can easily see someone respond to the criticism by saying, “Look, if you want to be someone who has watched Rashomon, then skip past Ace Ventura and just watch Rashomon already.” It’s asking for better-behaved net nannies rather than their elimination. Given the scale of the traffic at this point, maybe that’s the best that can be hoped for.